Lynwood Gordon Glenn, 83, of Salem, was called home on Saturday, March 30, 2019. He retired from the Norfolk-Southern Railroad as an engineer. 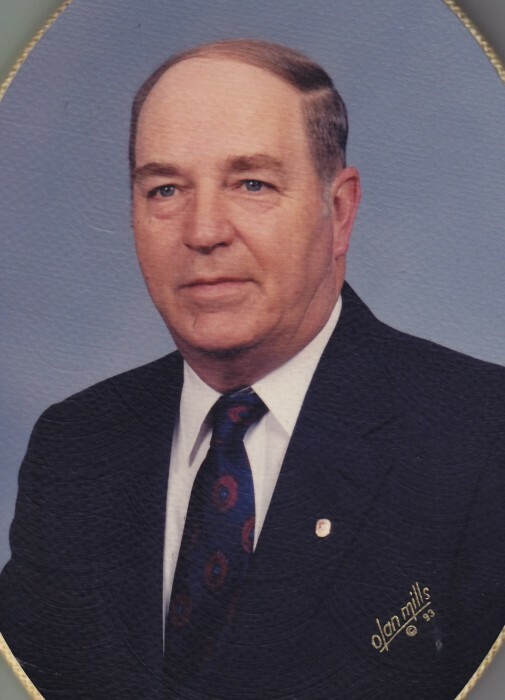 He was a lifetime member of West End Presbyterian Church. He was preceded in death by his father; Lynwood Clarence Glenn; mother, Evelyn S. Glenn; son, Gregory Glenn; sisters, Jonell Kesler and Shalmir Grim. He is survived by his loving wife of 63 years, Mary Ann Glenn; two daughters, Karen (Buddy) Kanode, Laura Glenn Shelton; grandchildren, Joshua, Wilson, Megan Kanode; sister, Catherine Brown. Funeral services will be conducted 11:00 a.m. Thursday, April 4, 2019 at Lotz Salem Chapel with Pastor Tony Ward and Pastor Robin Williams officiating. Interment will follow at Sherwood Memorial Park. The family will receive friends from 6 to 8 p.m. on Wednesday, April 3, 2019 at the funeral home. Special mention to his breakfast buddies at McDonalds.